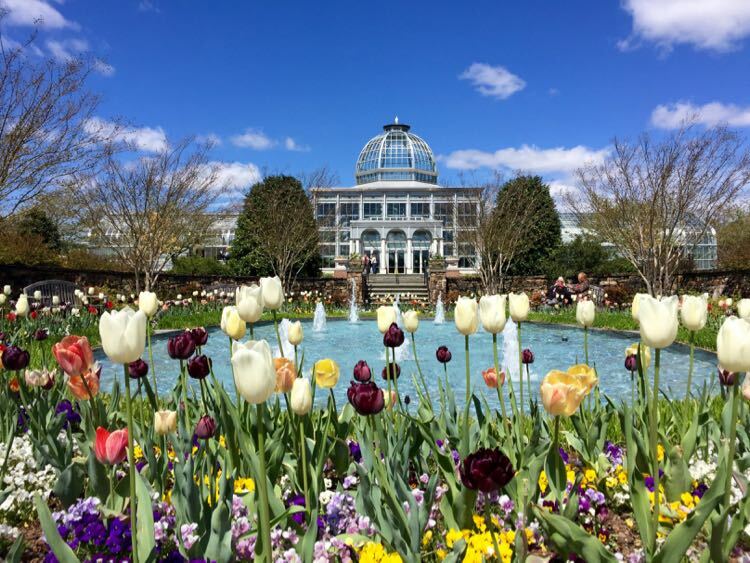 With 9,000 acres of national, state and regional parkland, the Mason Neck peninsula in Fairfax County, Northern Virginia is an overachiever of exploring fun. 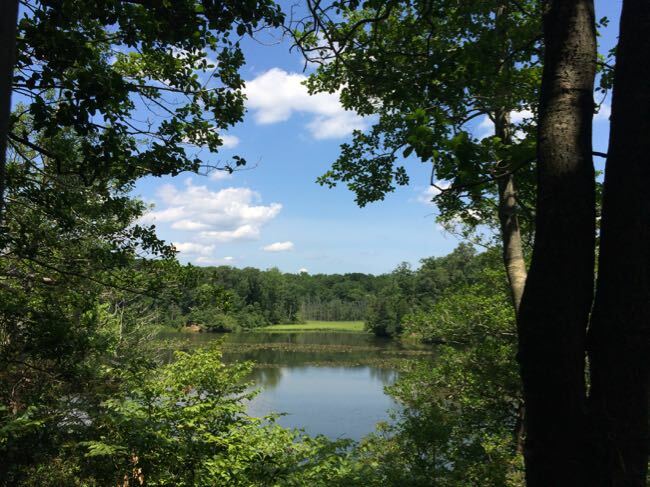 One of our FuninFairfaxVa Facebook friends described Mason Neck as “the hidden heaven in NoVA,” and we don’t disagree. 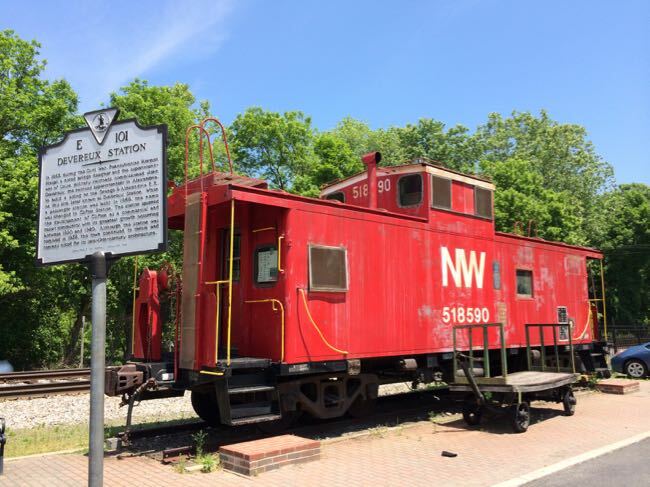 Hiking and bird watching are two favorite activities for exploring the peninsula, both in Mason Neck State Park and the Elizabeth Hartwell Wildlife Refuge. 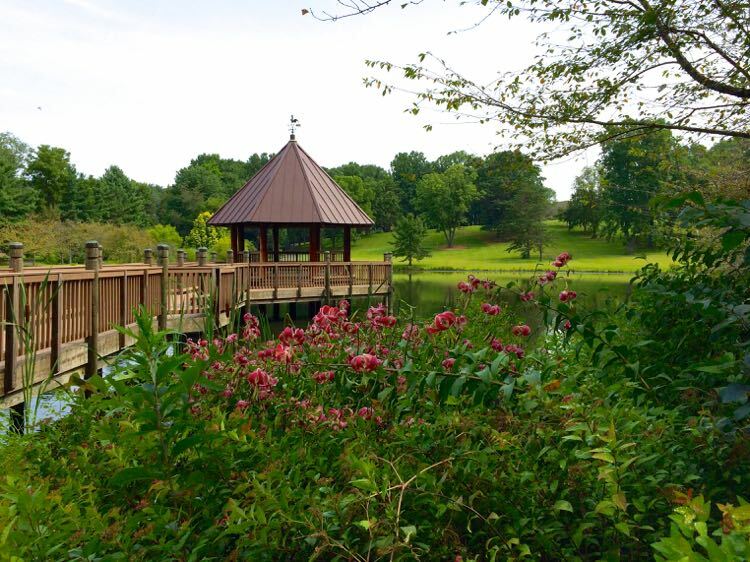 Both parks offer peaceful, shady hikes and gorgeous views of diverse waterways. The park refuge was one of the first in the country established specifically to protect bald eagles, and we were lucky enough to see adult and juvenile bald eagles at the state park during one visit. 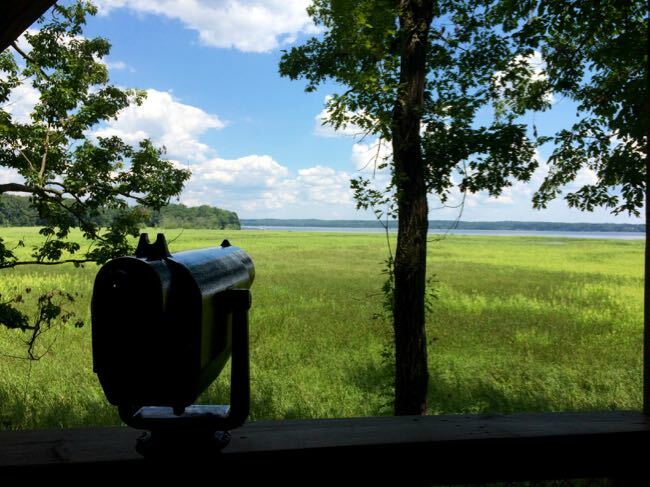 Start at the Visitor Center to pick up a trail map and catch the view of Belmont Bay. 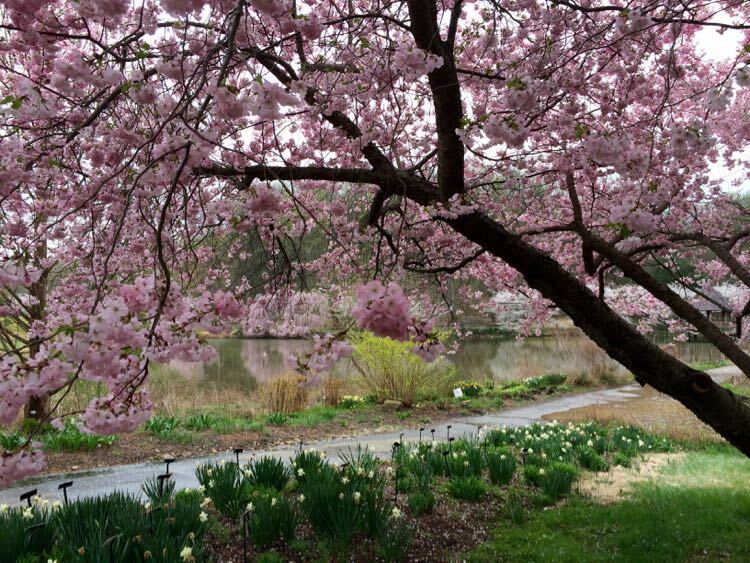 There are several nice options for hiking in the park, from short easy walks to longer trails. 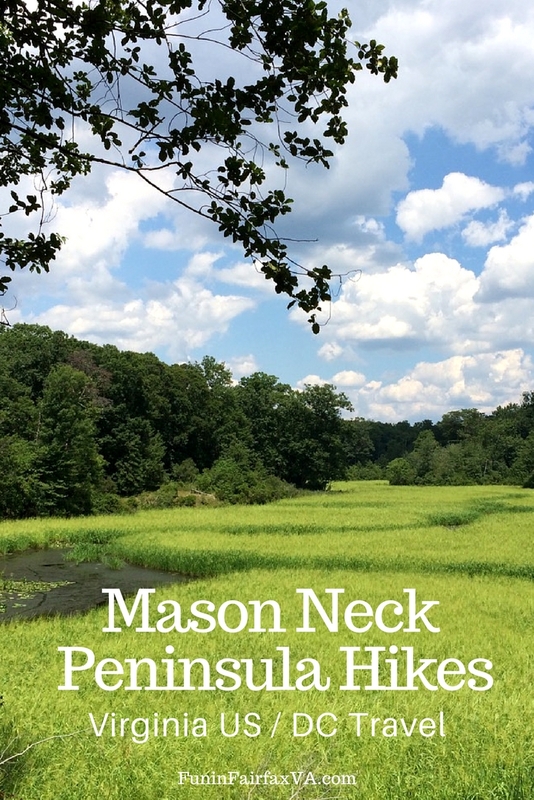 Here are some of the hikes we have enjoyed at Mason Neck. 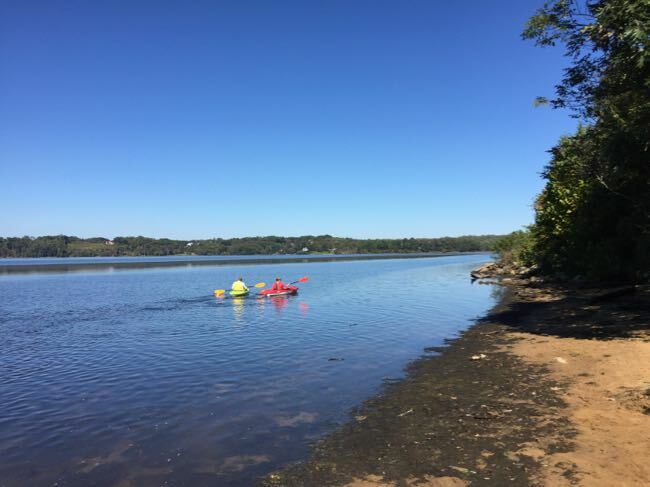 Many first-time visitors and families like the mile-long Bay View loop trail, which combines views of the bay with inland exploration. 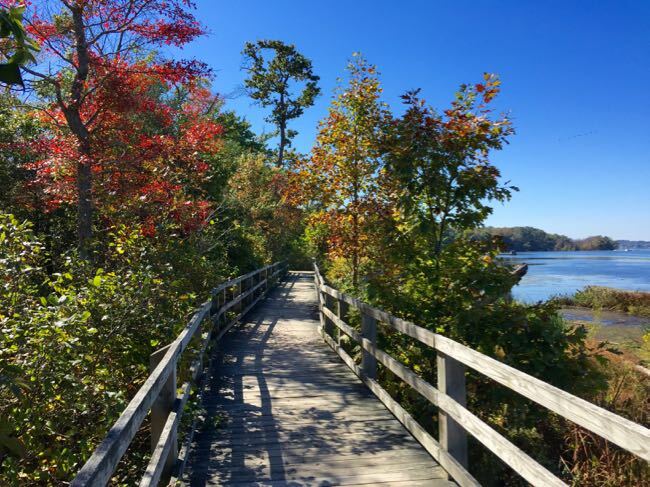 The trail is popular for a reason, featuring beautiful scenery and long boardwalks as you transition from Bay to marsh to woods. 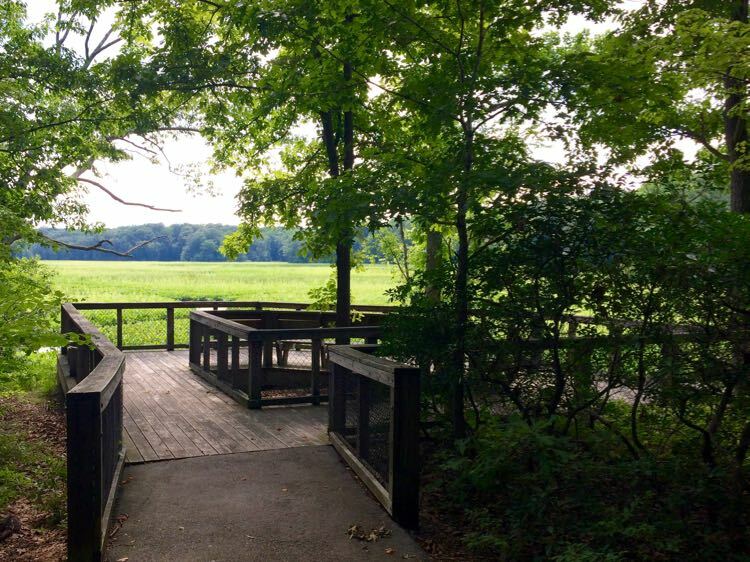 There is also a bird watching blind along the trail, where you can stop for the view and a rest. 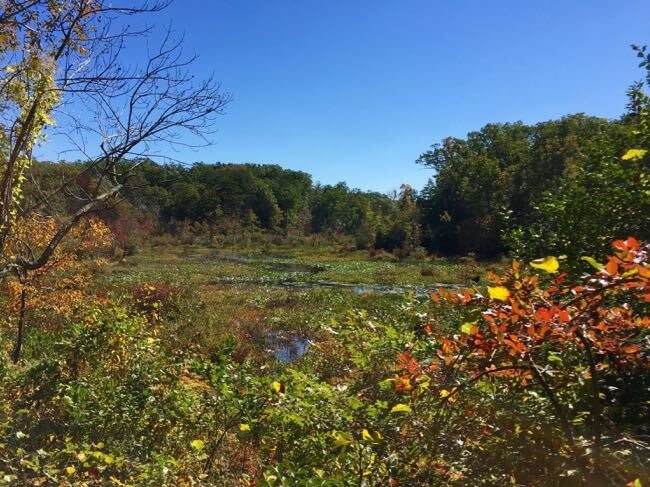 The marshes here are particularly lovely when the foliage transitions to fall colors. 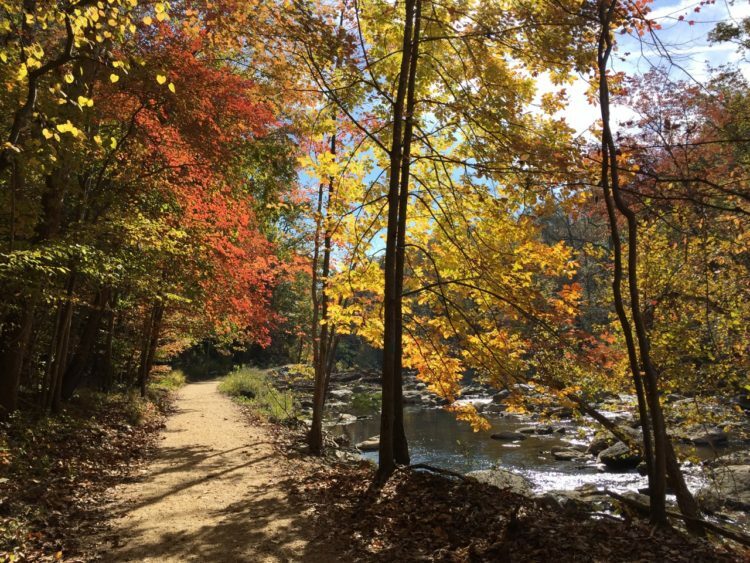 In spring and summer, we like to hike out the Kane’s Creek and Eagle Spur trails. The hike ends at a bird blind overlooking Kane’s Creek, which extends from the bay into the Mason Neck peninsula. This is where we watched cruising bald eagles, red-winged blackbirds and dragonflies and enjoyed the peace. 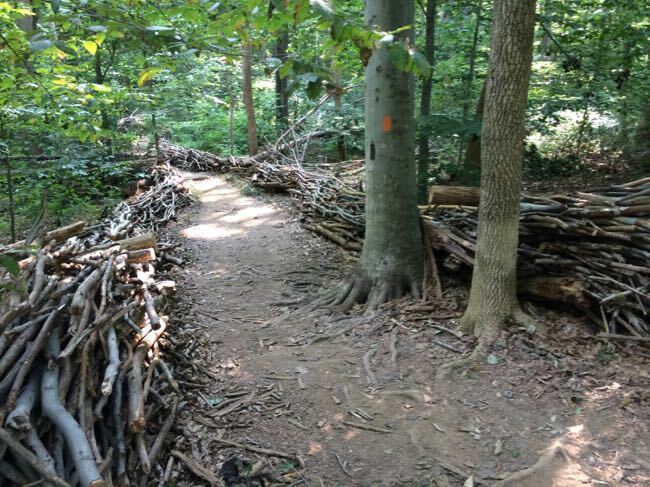 The hike to Kane’s Creek is 2 miles each way, shady the entire time, and moderately hilly so it’s good for active adults and kids. 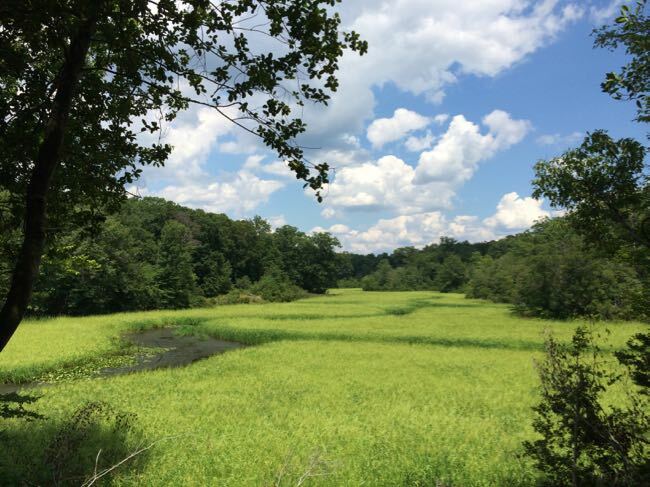 For a shorter and easier view, stroll the quarter-mile Marsh View Trail, which ends at a large platform overlooking the marsh at the upper end of Kane’s Creek. The platform is shady, peaceful and a fantastic spot to watch birds. 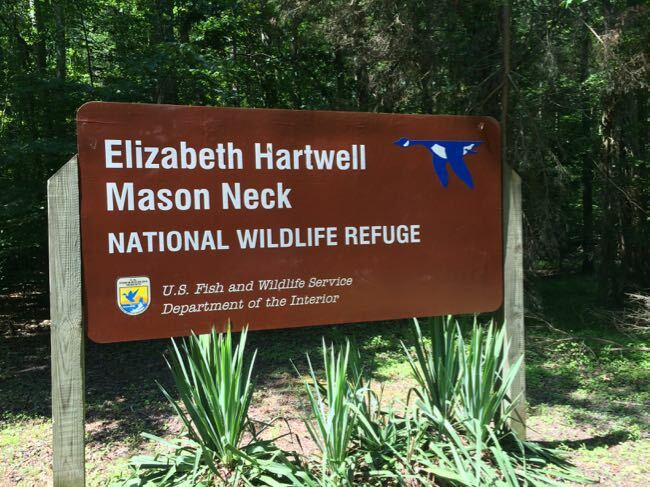 Once you finish your visit to the state park, head to the Elizabeth Hartwell Mason Neck National Wildlife Refuge, on your right as you leave the park. 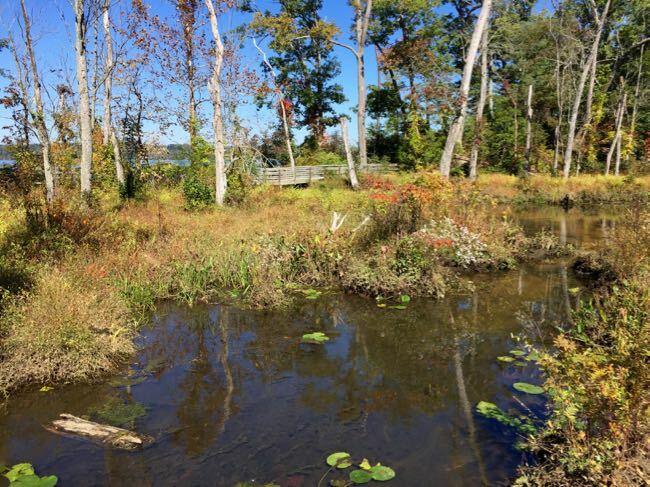 The refuge’s name honors the activist who fought to preserve the Mason Neck peninsula from threatened development, providing a refuge for bald eagles and other wildlife. 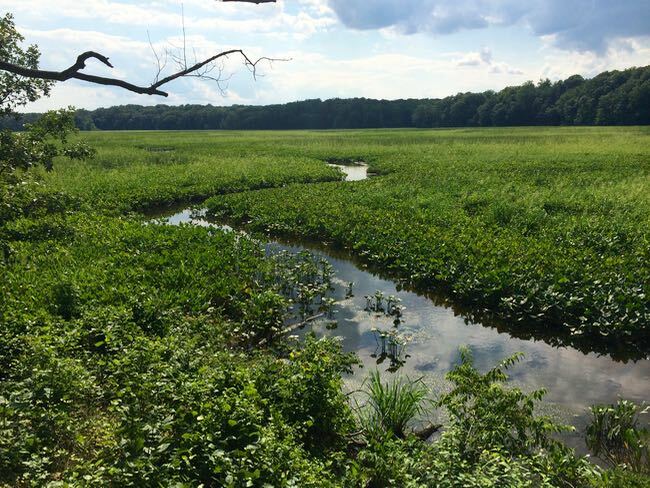 The refuge is home to the 250 acre Great Marsh, one of the largest fresh water marshes on the Potomac River. We hiked the 3-mile round-trip Woodmarsh trail—more wood than marsh—and were a little disappointed in the limited views of the wetlands. 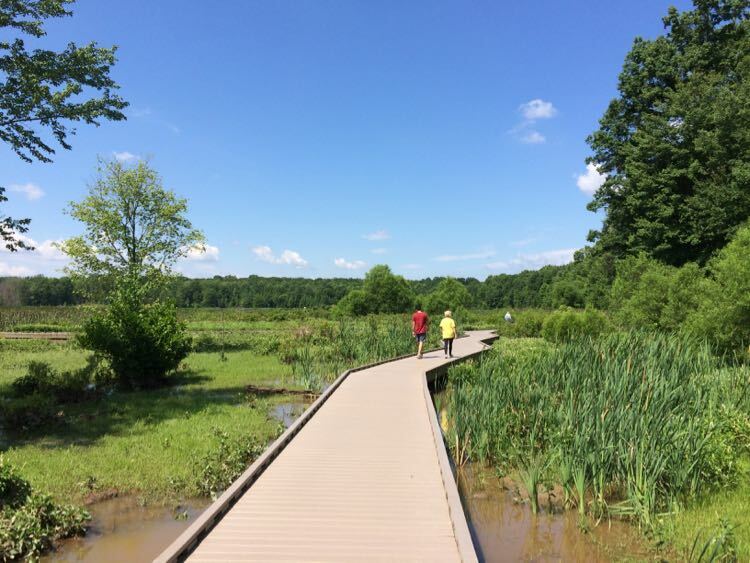 For a better marsh view, walk the paved, 3/4-mile Great Marsh Trail, located a bit further south on the Mason Neck peninsula. There is ample free parking at the trailhead. 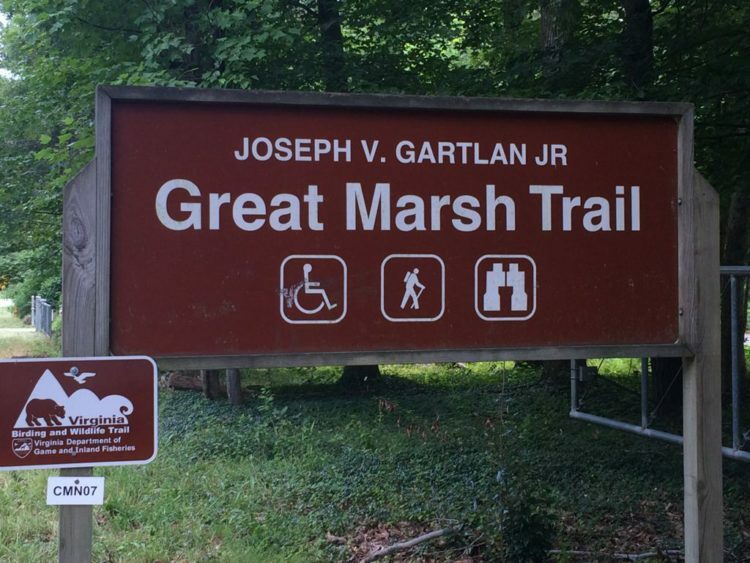 This accessible trail is wheelchair and stroller-friendly, and it ends at a large platform with expansive views of the Great Marsh. Pets are welcome on the trail as long as they are on a leash. 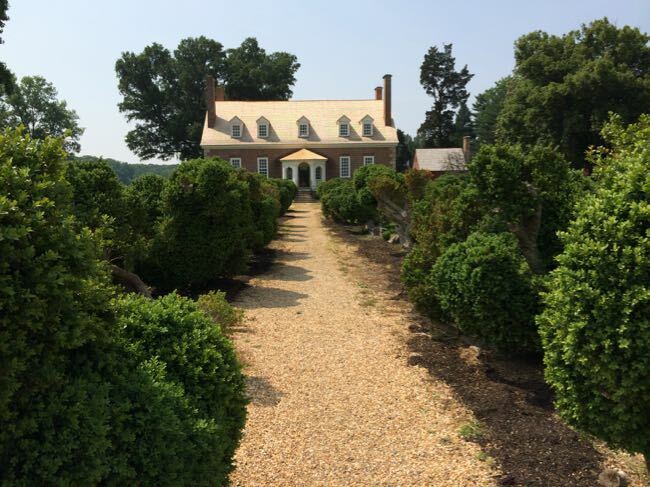 When you have had enough hiking time, we highly recommend a visit to Gunston Hall. The Mason Neck peninsula was the family home of George Mason, whose work became the foundation for the U.S. Bill of Rights. 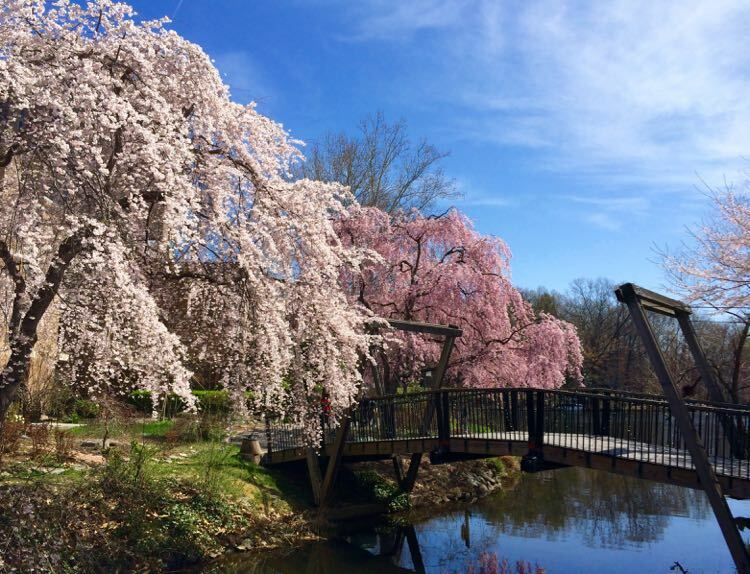 You can continue your outdoor exploration in the garden, which is being restored to it’s original pre-Revolutionary War condition. 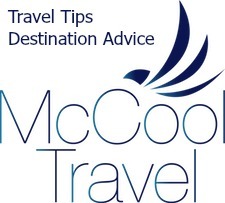 This article was originally published in June 2014 and updated in 2018.